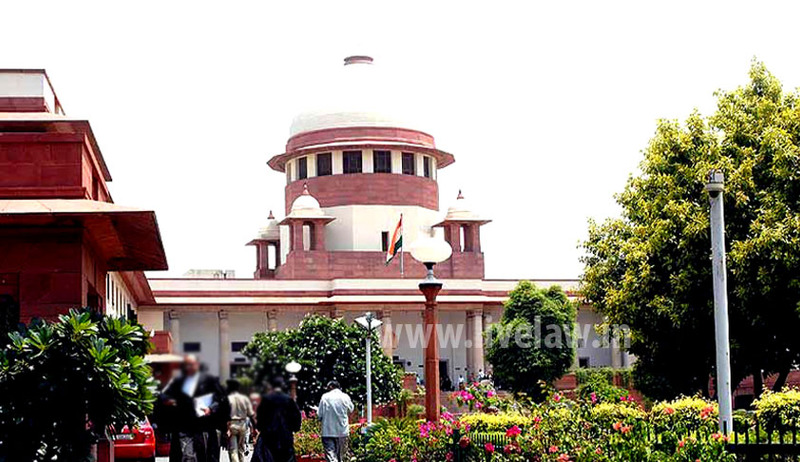 Holding the conviction of a man convicted for setting his sister in law on fire, resulting in her death as invalid, the Supreme Court yesterday highlighted the plight of an innocent person. The case came up before the Supreme Court when a Trial Court in Haryana convicted the husband and brother in law for the murder of the wife. The division bench of the Punjab and Haryana High Court too dismissed the appeal filed. Hearing the appeal, the Court acquitted the brother in law while maintaining the conviction of the husband. Another doctor who examined the deceased said that possibility of burn injuries in this case by fall of kerosene oil on the head cannot be ruled out. The father of the deceased mentioned about dowry demands and the history, which included court proceedings and interventions from Panchayat. The Trial Court convicted all the three accused persons under Section 302/498-A read with Section 34 IPC and sentenced them with rigorous imprisonment for life and imposed a fine of Rs.5,000/-under Section 302 read with Section 34 IPC and rigorous imprisonment for one year and fine of Rs. 500/-under Section 498A-read with Section 34 IPC on each accused convicts. It was also submitted that the motive of giving dying declaration could not be ruled out. On the other hand, Addl. Advocate General appearing for the State, firstly submitted that the statement made by the deceased on the dying declaration is sufficient to convict the appellants for the offence committed by them.